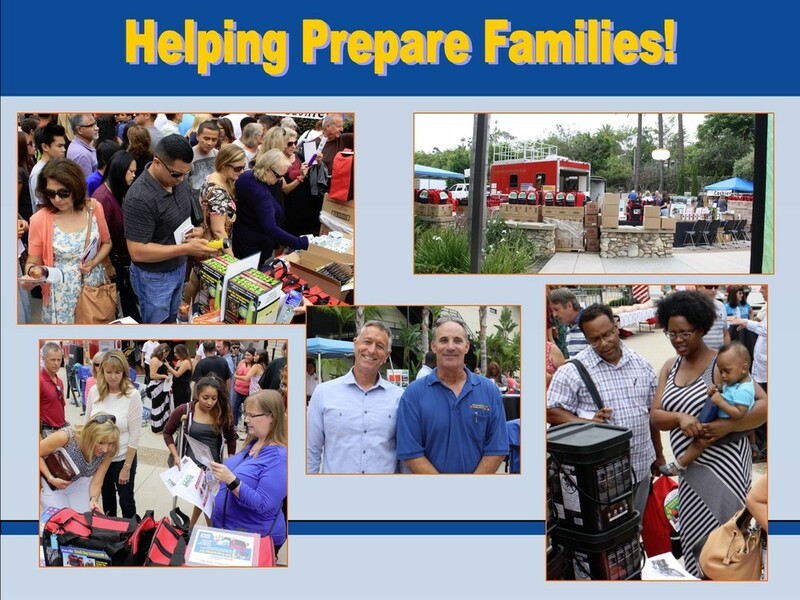 In light of the many natural disasters and looming threat of terrorism, it just makes good sense to encourage preparedness. 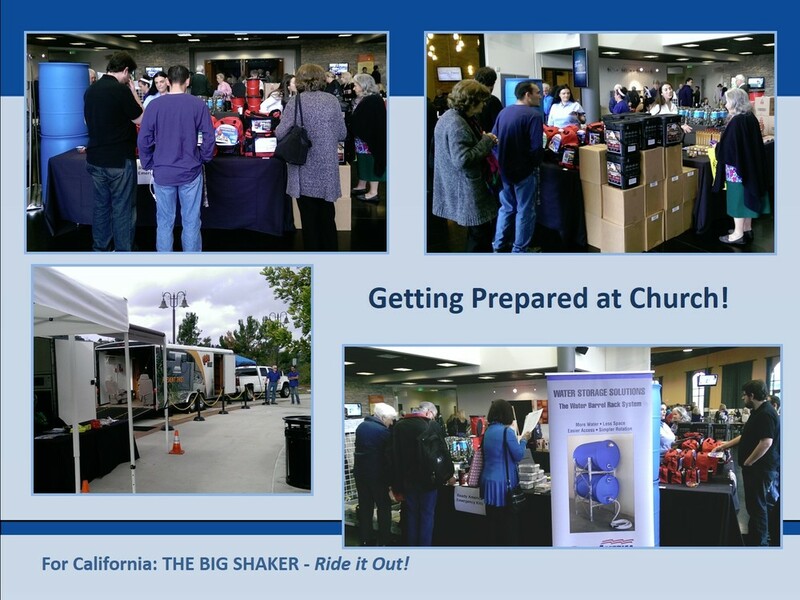 Your church can help prepare the congregation by having a “Be Ready Sunday.” It is a win, win for the whole church. 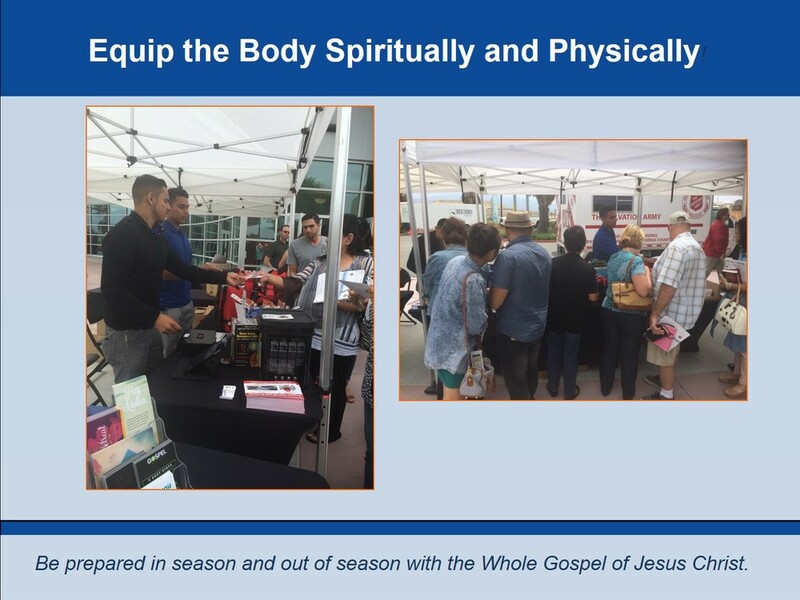 The Pastor may prepare a sermon on spiritual preparedness, and simultaneously invite an expert who can speak to physical preparedness – Emergency Survival Kit, food, water, shelter, special needs, etc. 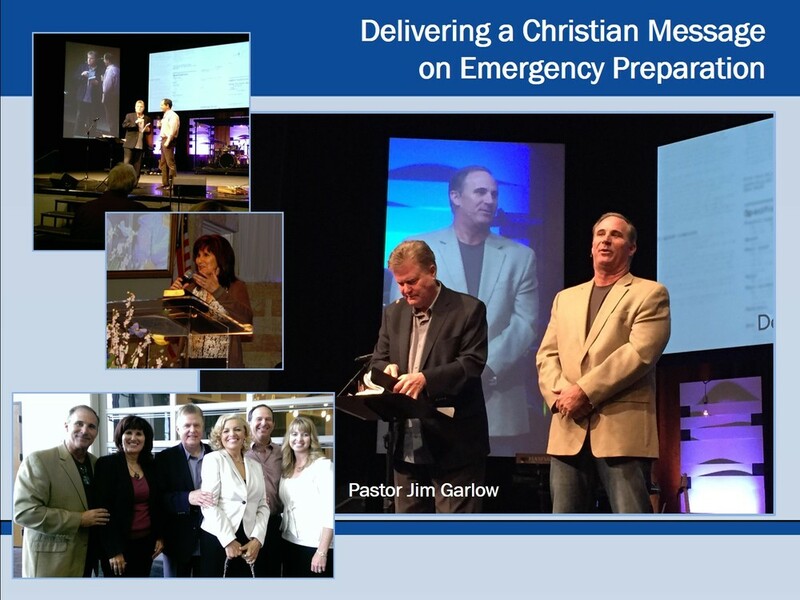 It is important to consider a Church preparedness plan, and then help the families in your church develop a plan. 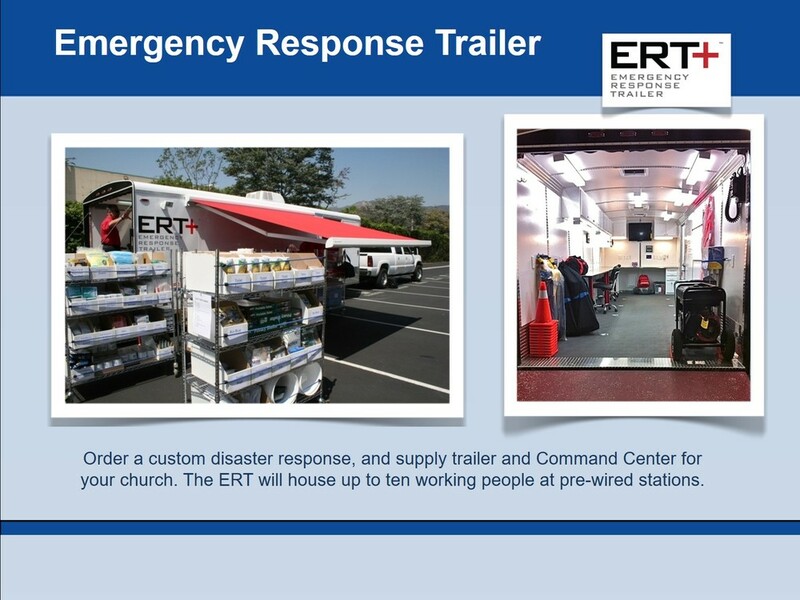 Your church may consider becoming a local center for disaster relief. Either way, many professional organizations and government agencies offer exceptional training. Our job is to encourage you to remember “The Future Belongs to Those Who Prepare” and to assist with recommendations. Being Salt & Light includes being a Salt & Prepper! Be ready not only with good words, but with the strength to offer a helping hand.